Naomi’s Paperie, a locally owned business, is Atlanta’s premier source for fine stationery needs. 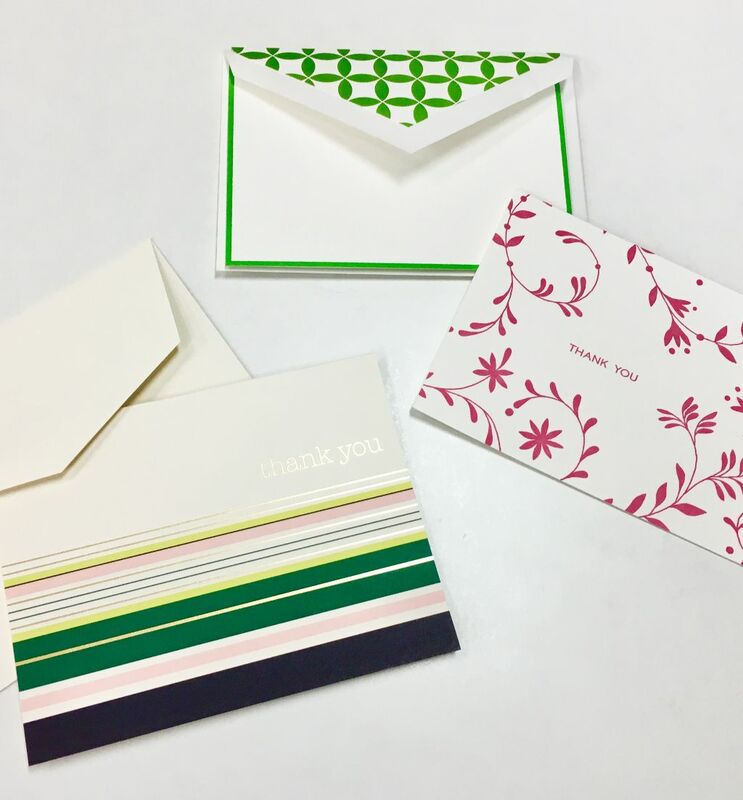 Our store is a bright, delightful destination for special items such as: invitations, stationery, guestbooks, cardstock and envelopes, notepads, return address labels, wrapping paper and gift bags, napkins and unique gift ideas. You will find an experienced and creative team to help you with all your paper and printing needs. We represent some of the finest manufacturers in the country and serve as one stop shopping for any event. Naomi’s Paperie offers a distinctive selection of gifts and accessories such as: photo albums, picture frames, desk accessories, rubber stamps, candles, local handmade soaps and lotions, and beautiful ribbon to adorn your invitations and gift boxes. Our products are always evolving into the latest and greatest treasures we can find. We are experienced and knowledgeable, and take pride in blending our expertise with your ideas.